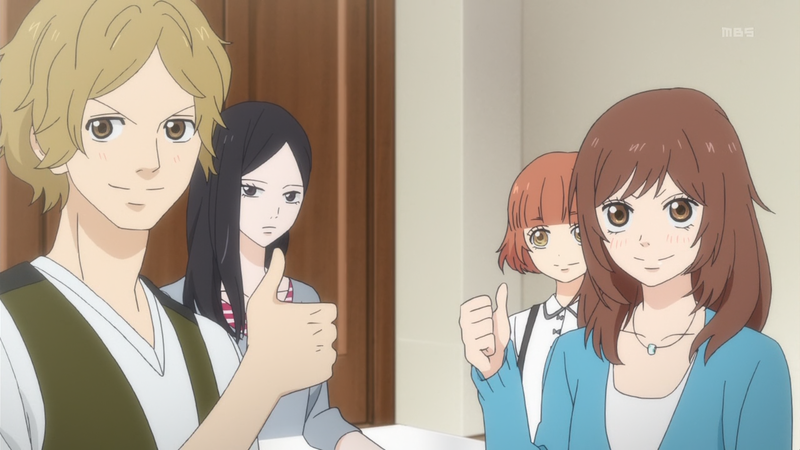 Ao Haru Ride – 09 | Mezashite! I saw it released earlier in other websites but i have to admit the subs here are always better ^.^ Thank you! Thanks!!! Are you guys doing the OVA?